Classic Bordeaux blend tipped on its head. Haut-Brion meets Oakville in Paradise. 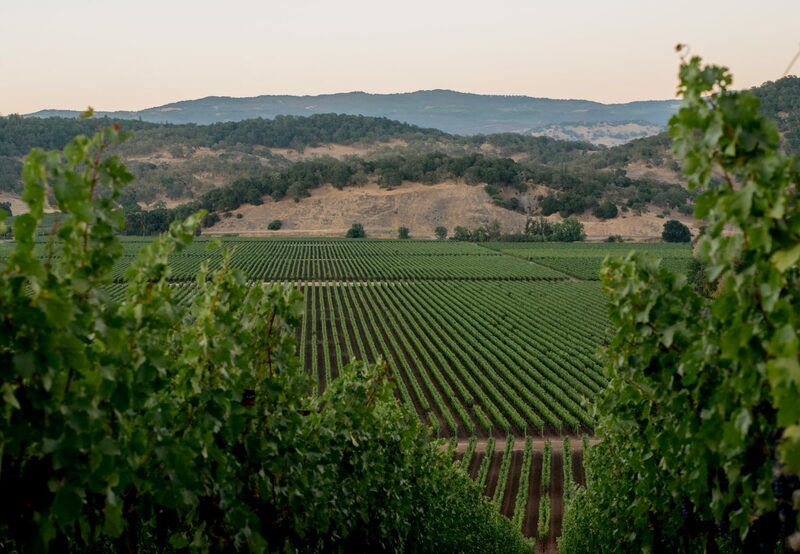 We are fortunate to work with some very prestigious vineyards in Oakville, including one where we source fruit from two small blocks of Cabernet Franc, and another, Vine Hill Ranch, where we harvest a small block of Petit Verdot. One day in 2014, something happened with this fruit that winemakers dream about: we blended equal parts Cabernet Franc and Petit Verdot and fell in love. It wasn’t planned. It was a lark that turned into a beautiful swan. We live for wines like this. Both of these Bordeaux varietals typically have more angles than Cabernet Sauvignon, and the angles rarely line up. But this time they most definitely did. We added three barrels of Cabernet Sauvignon from the Cabernet Franc vineyard to fill out the middle a tad more and bottled the astonishing result. Still a classic Bordeaux blend, the percentages of Cabernet Sauvignon and Petit Verdot are flipped. This makes perfect sense to us, given how extraordinary the Vine Hill Ranch Petit Verdot has been since we began working with it in 2013. 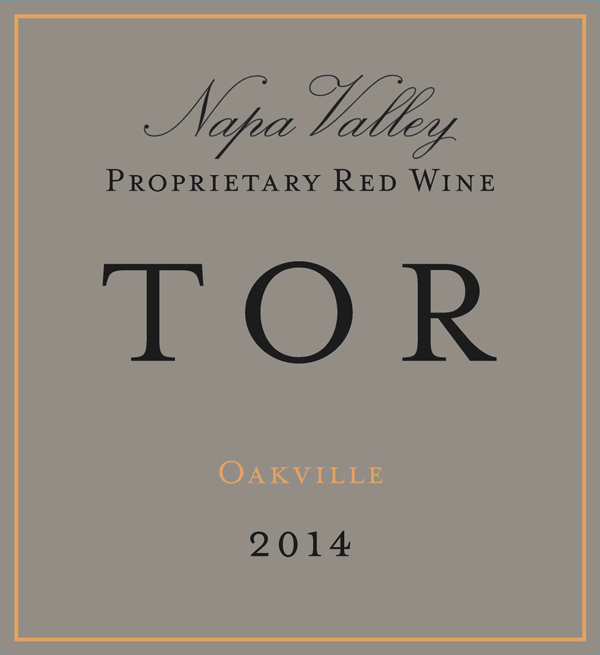 The 2014 Oakville Proprietary Red is one of the top wines of the vintage, with a sweet core mid-palate from the Cabernet Sauvignon. The Cabernet Franc gives it an earthy, leather profile while the Vine Hill Ranch Petit Verdot brings intense spice and minerality. Think of it as Haut-Brion meets Oakville in all the best possible ways.